May stress be a major goal of ‘running the rat race’ rather than the result? including kids and elderly people. So, it’s quite logical to look for causes. 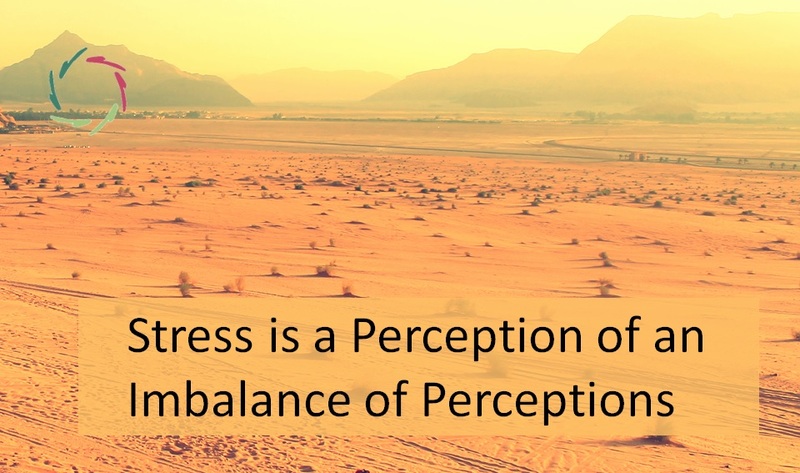 But what if stress – whether positive or negative – is ultimately the goal? Causes become means… Then trying to diminish external causes only generates other means. For instance, any time-out will lead to another time-in that may make people even more stressed. In such case, a lot of resources towards stress reduction get wasted even while appearing well-spent. But why would stress be the goal? Is it a kind of addiction? 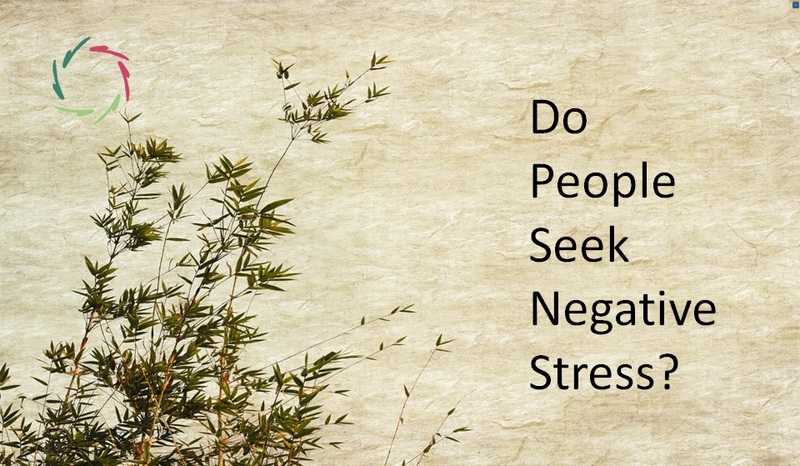 People may feel stressed through not feeling stressed. Does that sound weird? First and foremost, people want and even need to do meaningful things. When they have the impression not to be busy striving towards anything deeply meaningful, they get anxious. Say: stressed. They need deeply meaningful things in order to be deeply meaningful themselves. This links stress to (a lack of) meaning. So, might it be that in present-day culture, deep meaning is hard to find? Everything gets filled with stuff. Also leisure time gets filled with stuff. But in most cases, it’s quick-gain stuff, superficial, easily marketable, quickly grabbing attention. Internet. Social media… Need I say more? Through all this, there is a constant screaming for attention from many sides. This seldom leads towards experiences of deeper meaning. It’s a vicious circle. At a lack of something deeper, a superficial surrogate may be used in an attempt to fill the void. This is the blueprint of any addiction. The superficial surrogate – the racing of the rat – does not alleviate the real frustration that lies deeper. Quite the contrary. So, more and more superficial stuff and stress becomes the goal. 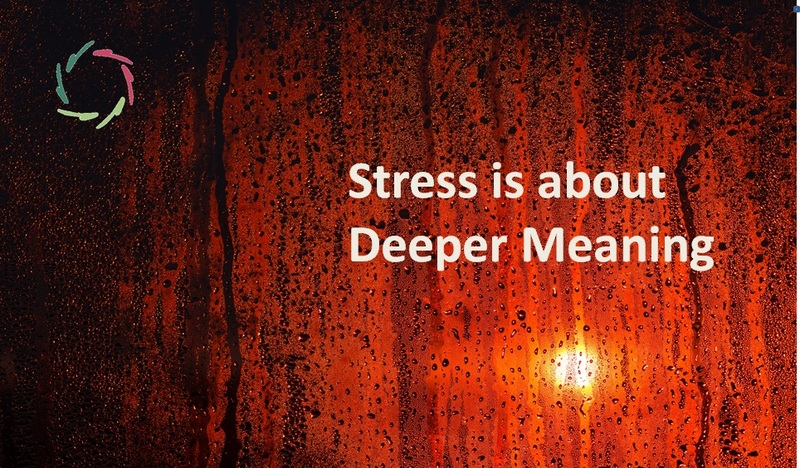 Stress, even negative stress, is the direct result of our quest for deeper meaning. OK: a bit of stress feels like motivation. 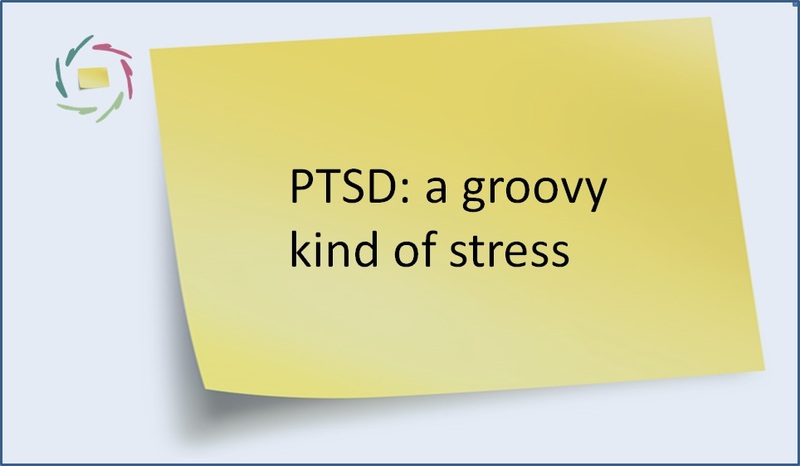 If this problem does not get solved, Western society – worldwide – may see that present-day stress – and burnout – is only at a beginning stage.